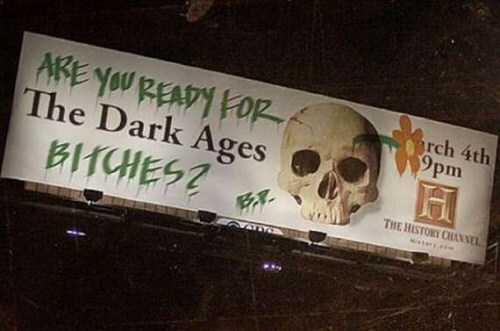 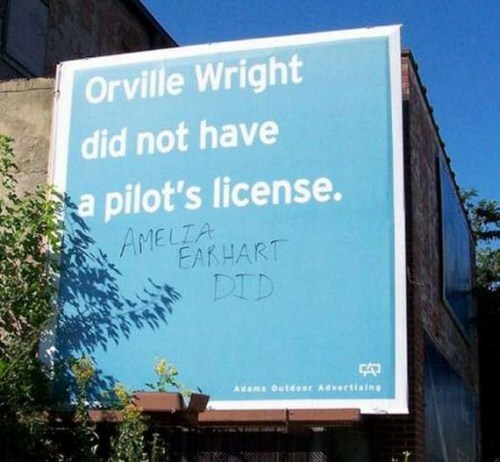 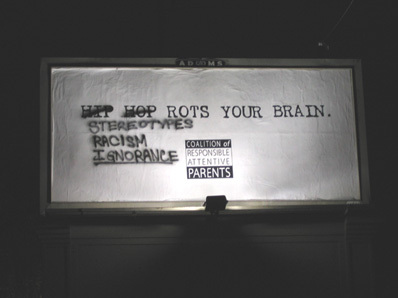 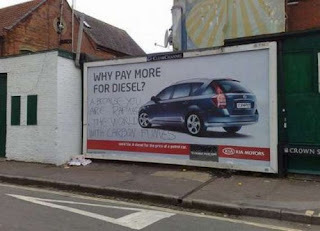 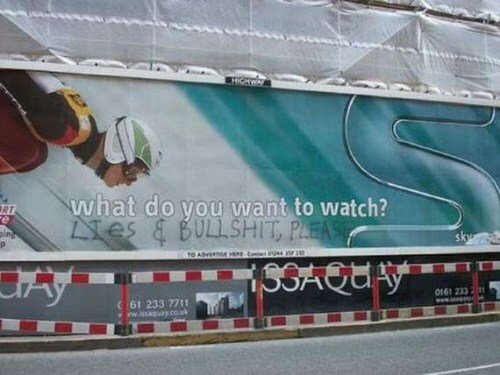 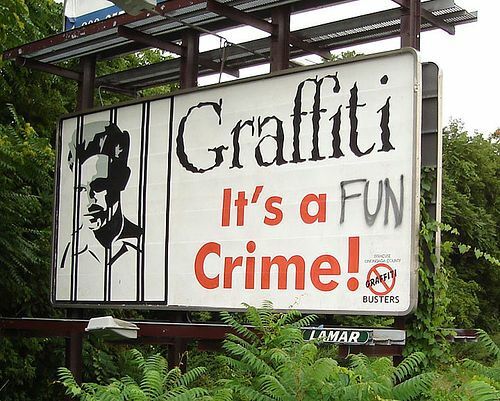 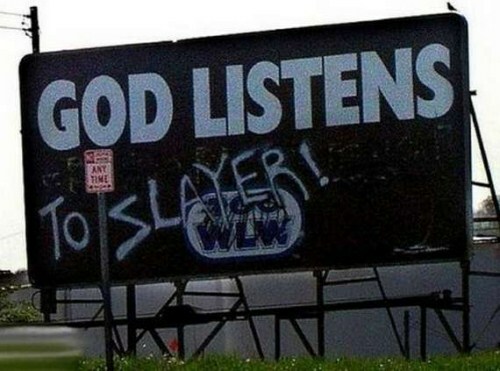 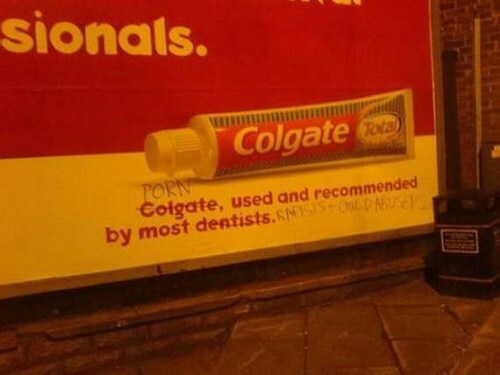 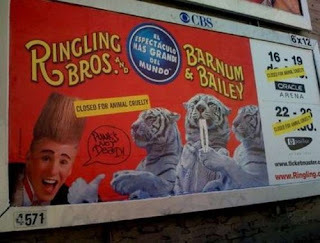 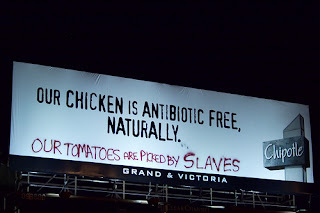 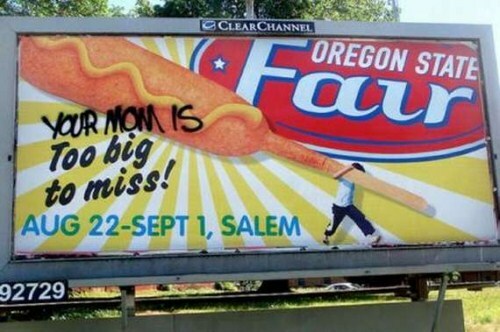 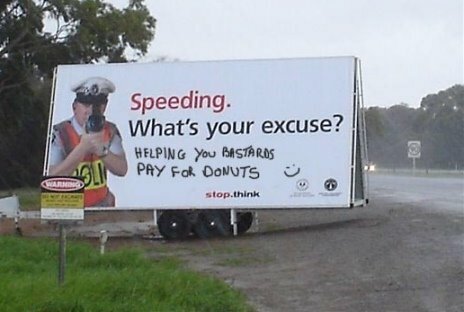 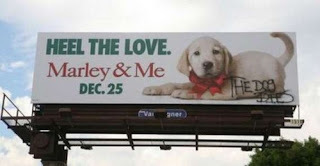 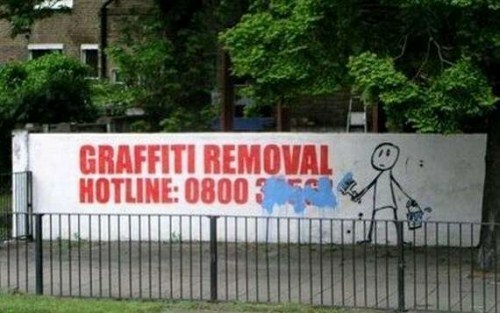 Check out these funny graffitis on advertising billboards. 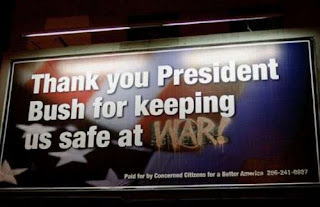 Most of the photos were taken in the USA and the UK. I think the ‘Speeding’ one is my favourite! 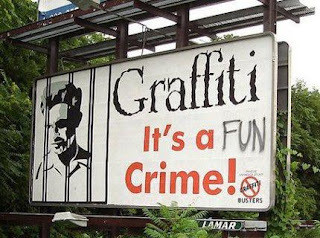 If you have come across any funny photos of graffiti on billboards from Argentina or any other country please email them to buenosairesstreetart@gmail.com and I can publish them on this site. 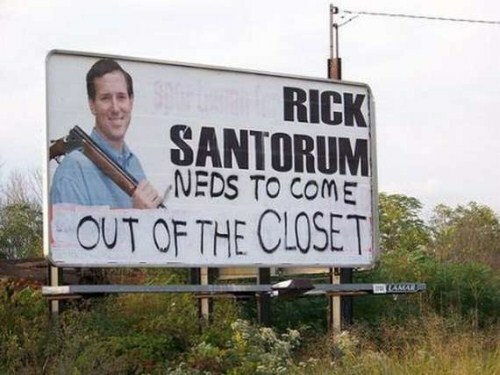 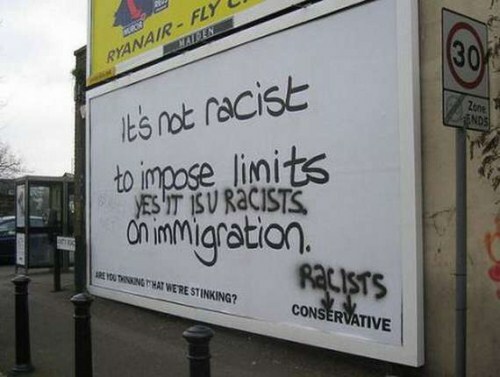 This entry was posted by admin in News and tagged billboard graffiti.